Most parents that grow up impoverished but grind to a better class of living usually grind even harder so that their kid's don't endure the same struggles. In season one of The Wire, we met Wee-Bey, a top lieutenant in the Barksdale organization and one of the few to actually get stuck with some jail time. Later in the series it was revealed that he has a teenage son, Namond, a spoiled, entitled brat thanks to his life of hood luxury, and far from the corner cat his father was. 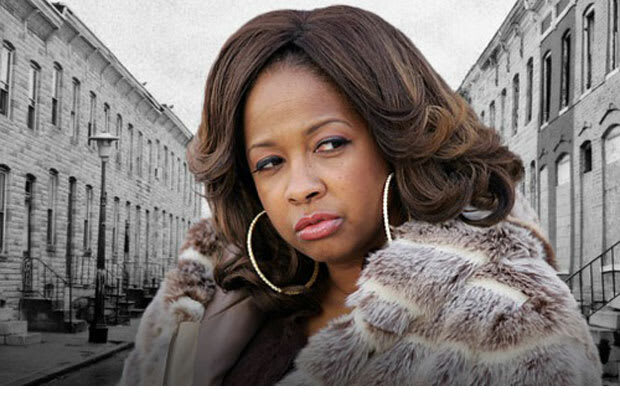 However with Bey in jail, the funds quickly dried up and that's when Namond's mother De'Londa stepped in and basically forced her son to start hustling drugs to maintain their lifestyle. It was so obvious that Namond wasn't built for the world that we were sure he would end up dead, but he wound up being one of the only kids to escape the block and grow up well-adjusted. Far from our favorite Wire kid but we're just glad someone got a happy ending. As for De'Londa, well, Popeye's is hiring.